Sadie may not be a puppy anymore, but we still make sure to keep a supply of puppy potty pads in our house at all times. 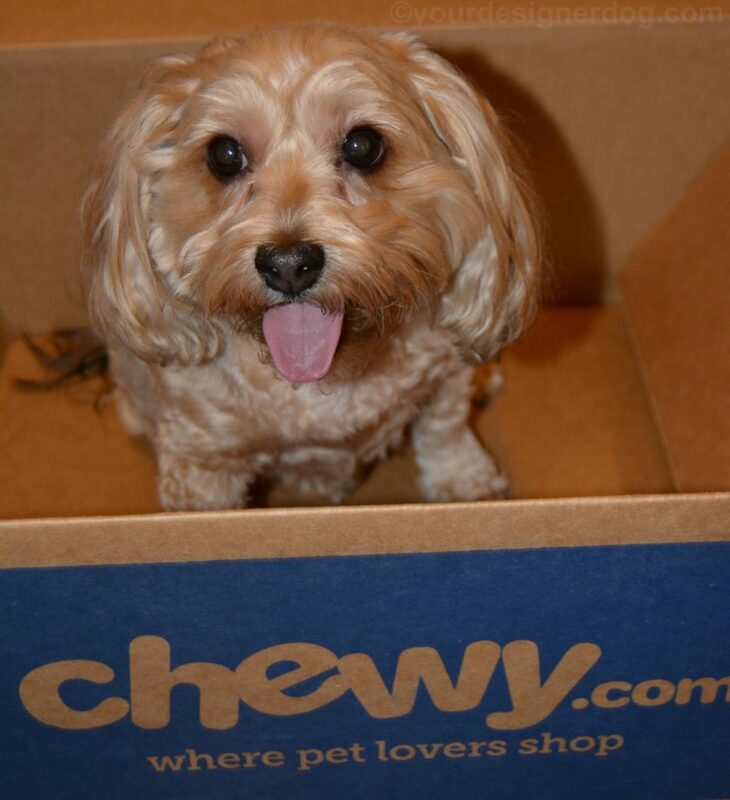 Recently the nice people at Chewy sent us a package of potty pads so exclusive you can only find them in one place – Chewy.com. 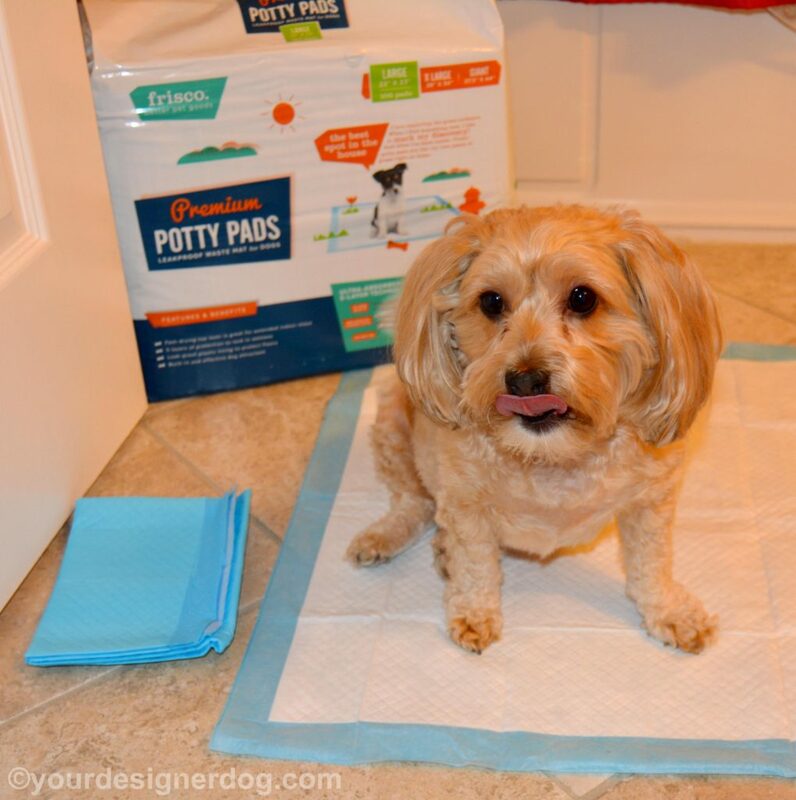 I’m talking about the Premium Potty Pads by Frisco. Sadie is trained to go outside like most dogs, but she’s also trained to use potty pads in the bathroom. 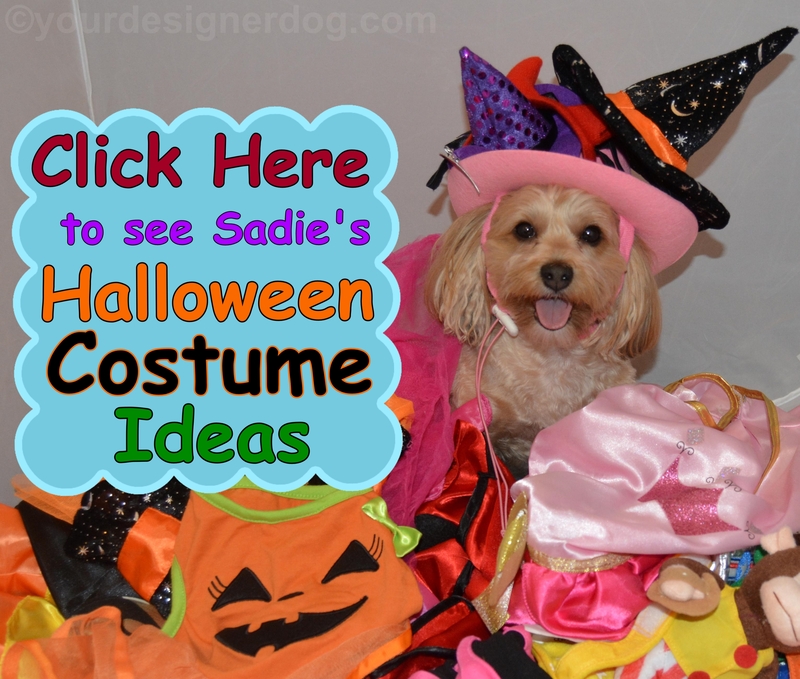 Neither Sadie nor I enjoy going out in the rain or snow for potty breaks, so it just suits our lifestyle better to have potty pads readily available. I put a Frisco Premium Potty Pad in the usual corner in the bathroom and Sadie knew exactly what to do with it in the middle of the night. When I woke up and checked the bathroom, all the liquid was absorbed and dry, without any noticeable smell. The floor under the pad was completely dry as well, confirming that the Frisco Premium Potty Pads are indeed leak proof. And best of all there were no little pee pee paw prints leading away from the pad, which means the quilted top layer of the potty pad successfully prevented any tracking. Dogs don’t like to make mistakes any more than you like cleaning up their mistakes. 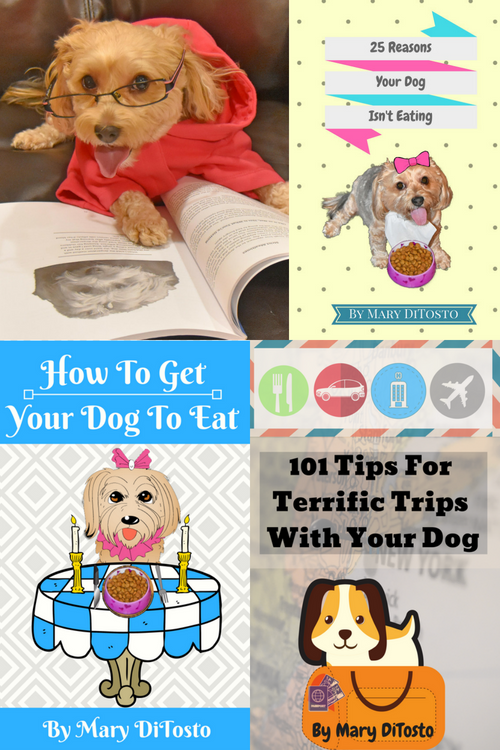 They like to please their people, and once a dog is housebroken and learns that going potty on the floor or rug will definitely not please their people, dogs will try to avoid it at all costs. But sometimes humans are out of the house for an unexpectedly long time or maybe your dog has a tummy ache and simply must go potty. That’s when Frisco Premium Potty Pads come in to save the day. 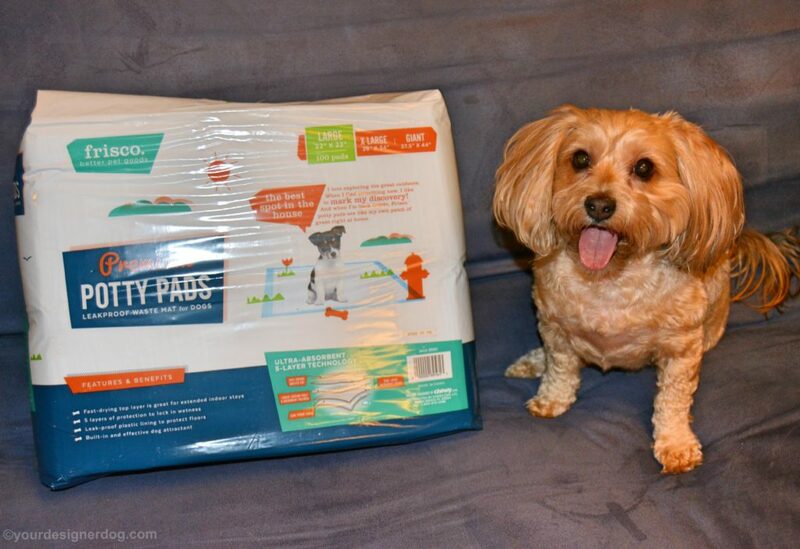 If you leave at least one pad out, your dog has a place to go in case of emergency. 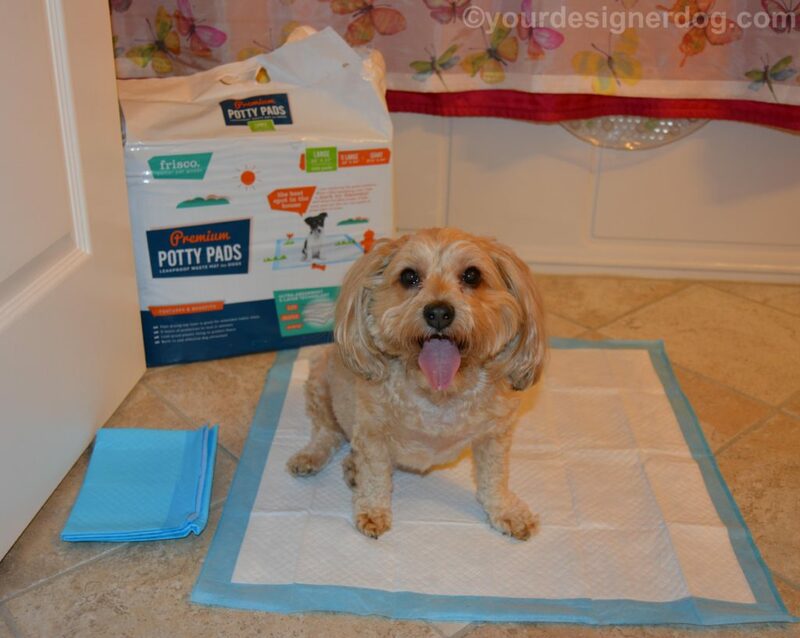 Frisco Potty Pads have an attractant built in so that even if your dogs are used to going outside, they will understand that the potty pads are the correct place to go. And there’s no need to worry about humans smelling the attractant, it’s not noticeable by human noses. 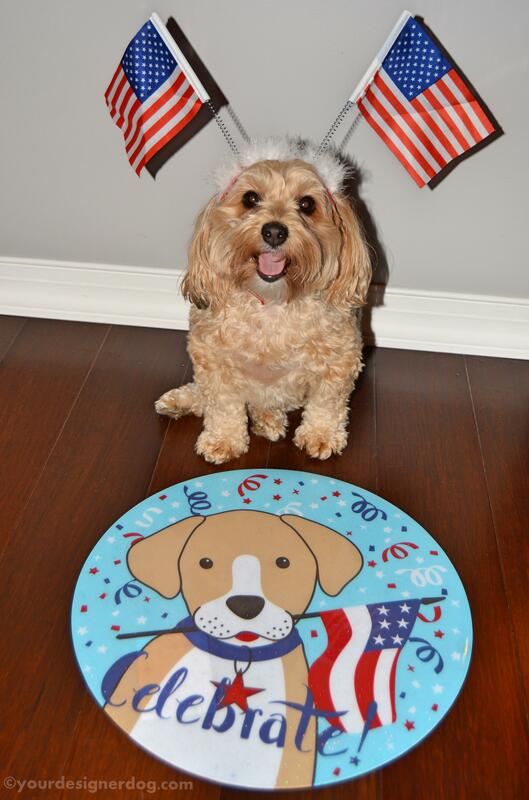 So why not give your dog the comfort of an emergency potty place with Frisco Premium Potty Pads? 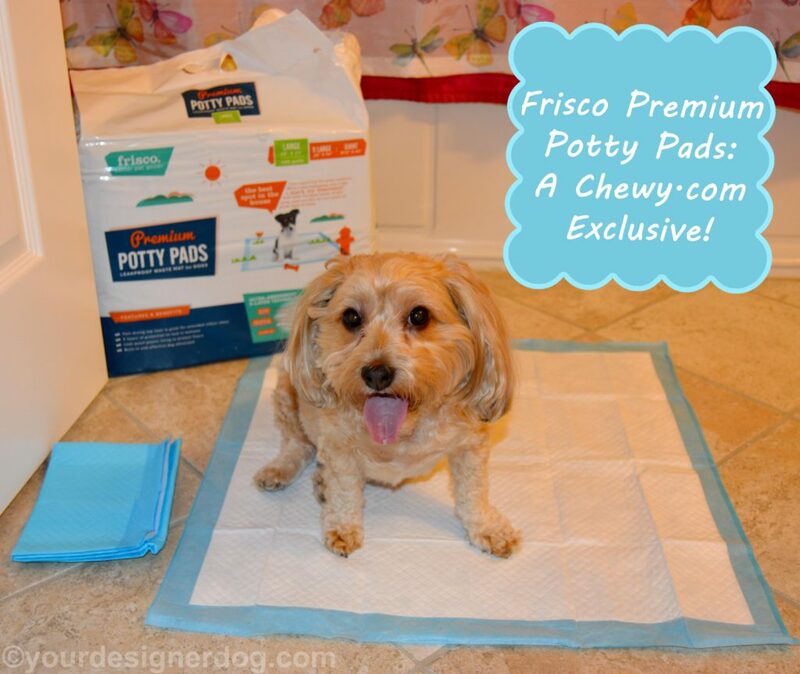 At Chewy.com you can get Frisco Premium Potty Pads in standard, extra large, and giant sized, ensuring that you have enough pad to cover the floor space needed by your dog. You can even choose to have Chewy.com automatically ship Frisco Potty Pads right to your door every month to make sure you never run out. Plus you get a little discount if you choose the autoship option. 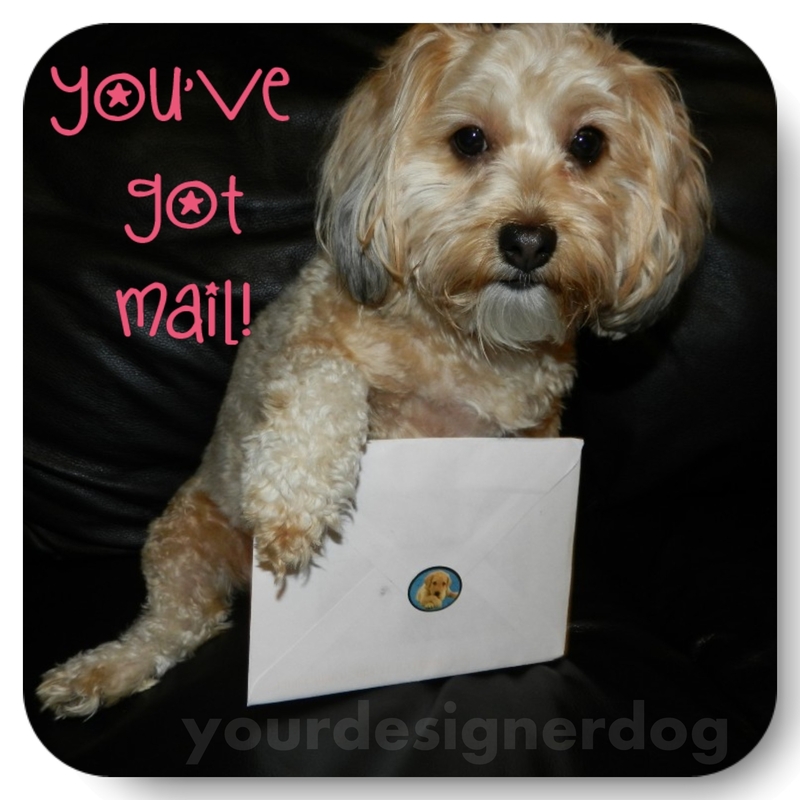 This post is part of the #ChewyInfluencer blog hop hosted by Oz the Terrier and Sugar the Golden Retriever. I received a free product in exchange for an honey review. All opinions are my own, based on my personal experience. Oh, boy. I remember having to use these pads when we had a puppy. Luckily, our current dog doesn’t have any problems. Except when she’s really scared! Wow!! I recently got a JRT puppy from http://britishgritjackrussellterriers.com/ and was feeling the need of puppy pads.